Home Brilliant and Black Child Hammering for Freedom! It’s almost here! 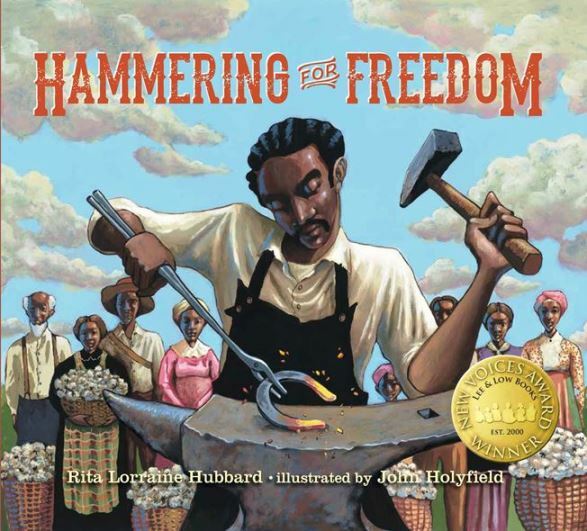 My debut #picturebook, HAMMERING FOR FREEDOM, will debut on September 25, 2018. After almost six years (that’s right…six! ), my debut picture book is here, and it’s BEAUTIFUL! For those who don’t know the story, I wrote this story in 2012. 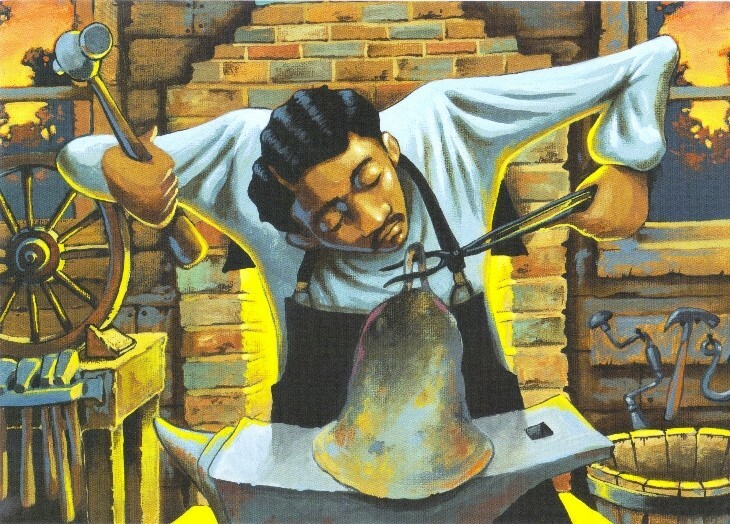 The original manuscript was a fictional account of real-life blacksmith William Lewis’ life in Chattanooga, Tennessee in the 1800s. 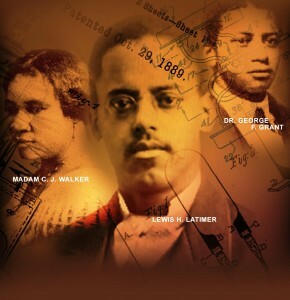 I entered the manuscript in Lee and Low’s annual “New Voices” competition and won 1st place. 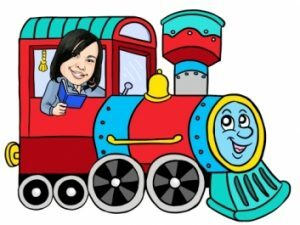 It was the thrill of a lifetime and the launch of my picture book writing career. There were a few unavoidable delays along the way, but before I knew it, four years had passed. That’s when I was matched with Super-Editor Jessica Echeverria, who worked with me, calmed my doubts, and eventually helped me to produce this amazing book. By the way, a BIG shout-out to master fine-artist John Holyfield. John, your artwork is breathtaking. I hope you’ll pick up a copy of HAMMERING FOR FREEDOM, and when you do, I hope you enjoy it. It has received a “STARRED REVIEW” from Kirkus Reviews and a “STARRED REVIEW” from the School Library Journal (SLJ). What’s next, you ask? Glad you did! My picture book, THE OLDEST STUDENT: HOW MARY WALKER LEARNED TO READ, will debut in 2019. It will be published by Random House Books. That’s all I have for now. Hope you’ll share in my joy.